Jumbo assortment of fine chocolates. For the chocolate lover who just wants chocolate without a gift basket or gift bag presentation, Chocosphere offers the “Just Chocolate” Assortment. 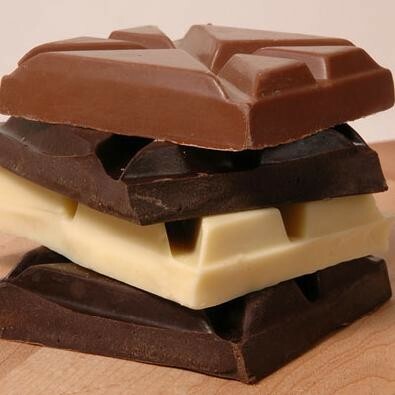 You pick the type of assortment, and we prepare a big selection of premium quality chocolates. If you have specific preferences, be sure to give us information in the "Comments" section of the final checkout page and we'll do our best to accommodate. A great value, since all of the money goes into the chocolate! Note for the Sugar-Free assortments: Please let us know in the the "Comments" section on the final checkout page if extremely low sugar 99% and 100% cocoa content selections can be included in the assortment. If you do not specify, we will not include these choices. Order one for your favorite chocophile, or treat yourself – It's a great introduction to the world of fine chocolates!